Is Tax Deducted from CPP Payments? Is Tax Deducted from CPP Payments? The Canada Pension Plan (CPP) operates throughout Canada, except in Quebec, where the Quebec Pension Plan (QPP) exists, aiming to provide contributors and families with partial replacement of earnings in the case of retirement, disability, or death. With very few exceptions, every person over the age of 18 who works in Canada outside of Quebec and earns more than the minimum amount of $3,500 a year must contribute to the CPP. If you are employed, you pay half the required contributions and your employer pays the other half. If you are self-employed, you make the entire contribution. Ultimately, your contributions determine your eligibility for CPP payments and the amount of the benefit you will receive once you become eligible. Are CPP Payments Considered to be Taxable Income? Put simply, yes. 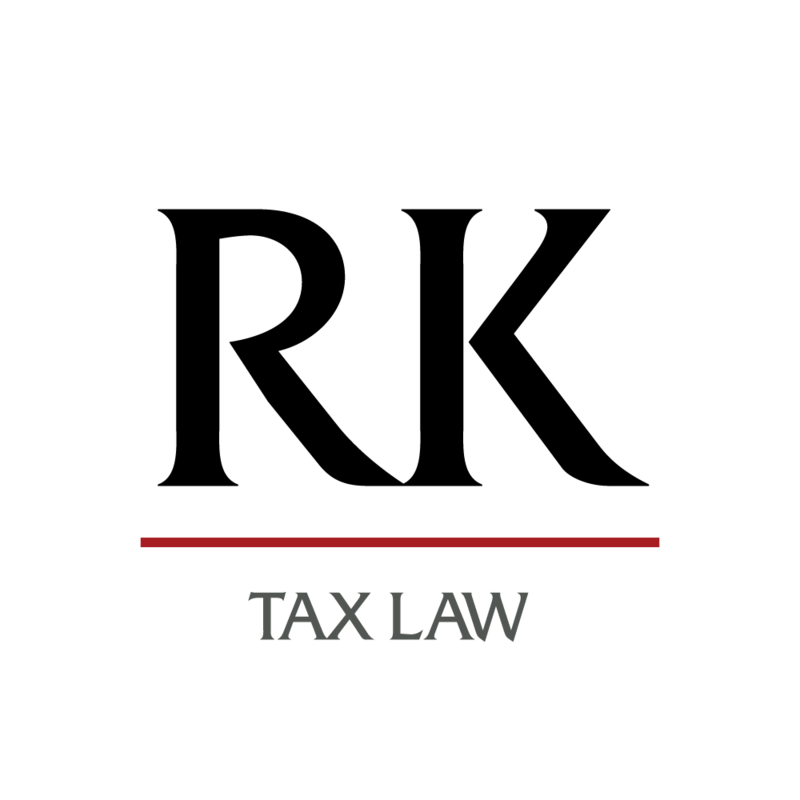 The CPP retirement pension is considered taxable income. Therefore, tax is ultimately deducted from your CPP payments. The amount of your CPP payment, however, is not affected by the amount of any other income you receive. Am I Eligible for CPP Payments? While the minimum age for receiving CPP benefits can be as early as 60 years old, these benefits can be delayed up to the age of 70. However, it is worth noting that when early pension is taken, the amount you receive is reduced for each month you take your pension before the age of 65. This is due to the fact that you will be receiving pension for an additional 5 years. 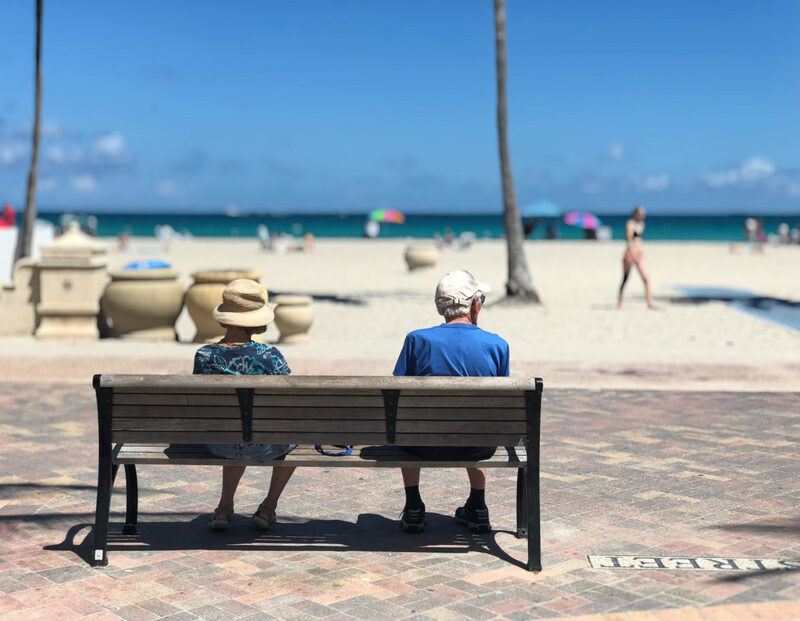 While it may seem advantageous to begin receiving CPP payments as early as possible, as one cannot predict how long you will live, there are various benefits which may be applicable to you by waiting until 65. For example, starting your CPP later means a higher income, which could increase your Old Age Security (OAS) clawback if you have high income, or reduce your eligibility for Guaranteed Income Security (GIS) benefits if you have low income. If you wish to know more about your CPP benefits, and ensure that you do not miss out on, or sacrifice any benefits you are eligible for, contact us and we would be happy to help you strategize and determine the best course of action moving forward in claiming your pension! Call us today! I think I am eligible but I will call you to confirm!